Who and What are the Yezidis? Flash forth from the river of Euphrates to the hiddenness of Shambhala! And let all the clans of Yezid know of My Manifestation!" 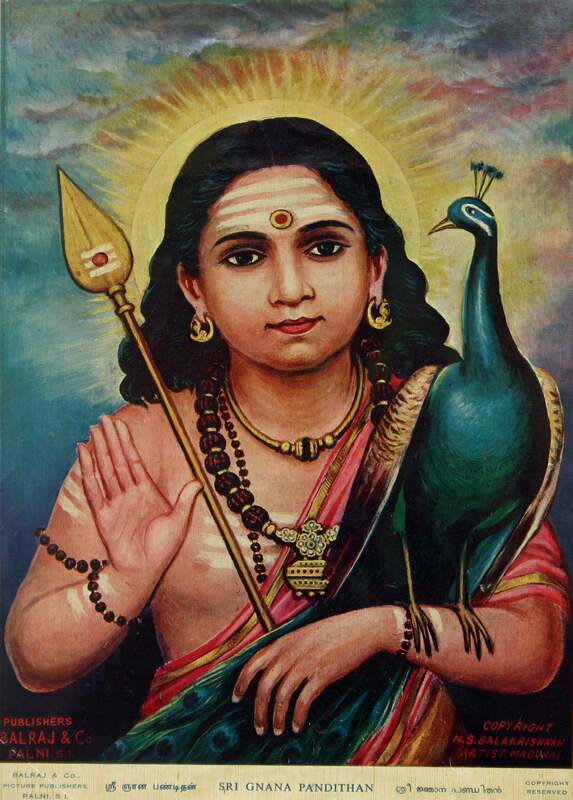 Śrī Jñāna Pandita: Lord Skanda-Murugan as Expositor of Gnosis with His symbols the Vēl Āyudha or Spear of Wisdom and His vehicle/totem the Peacock or Phoenix. Behind Him shines the brilliance of the rising sun representing the brilliantly awakened state (bodhi) of the Jñāni or Comprehensor. Tawûsê Melek, the 'Peacock Angel' is the core manifestation of divinity on earth for the Yezidi people. The Peacock Angel, however, is not just God's Regent for the Yezidis alone, but belongs to the entire world. 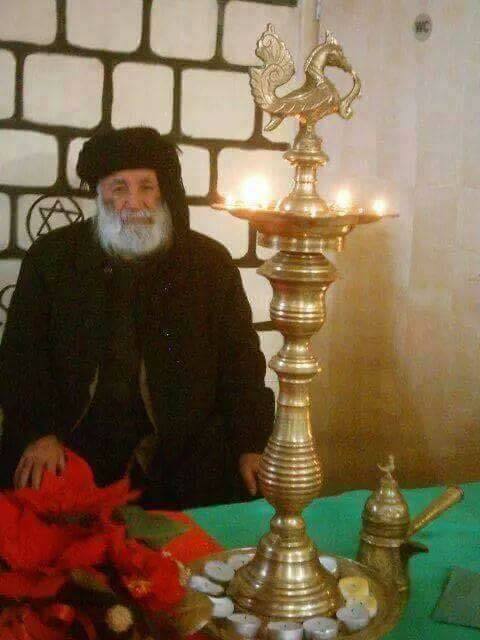 The Yezidis believe that they preserve the oldest religion on earth, the primeval faith taught by Tawûsê Melek himself, and that all other traditions are related through the Peacock Angel's various manifestations. As God's Regent on earth, the Peacock Angel is at the heart of all spiritual traditions. He does not, however, always manifest as a peacock, for across time and space he appears in many garbs. The Peacock Angel is familiar to South Asia's Hindus and Buddhists alike, who recognize him as Lord Skanda or Murugan, the wily and compassionate god of war, love, and spiritual mysteries, who in Vedic times was known as the youthful sage Sanat Kumāra or 'Eternal Youth' personified. 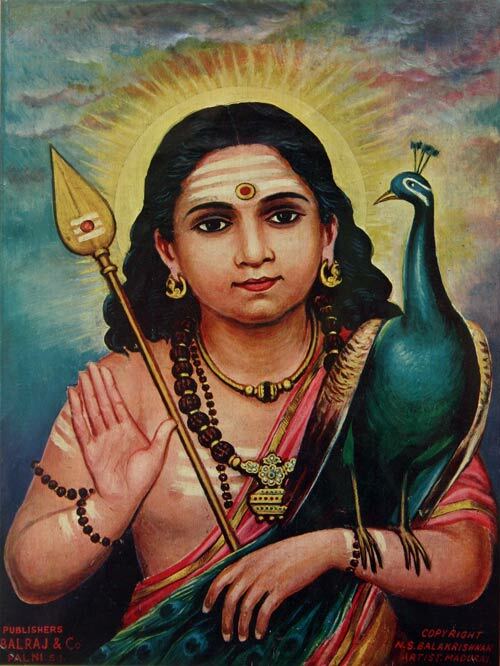 Like the Yezidis Tawsi Melek, Skanda-Murugan is the King of the World and moves through his domain as a young boy astride a peacock, or simply as a peacock. Similar to the Peacock Angel, his sacred animals include not only the peacock but also the snake and the rooster, the herald of the dawn and the awakening (Skt. bodhi) of the slumbering mind into full ecstatic awareness or gnosis. To Muslims, he is al-Khidr, the 'Green Man' of Islamic and pre-Islamic lore, the Mentor of Moses in Quraan, Hadith, and Sufi Tafsirs, and in the lore associated with Alexander the Great's Quest for the Water of Eternal Life. In tantric lore, he is the King of Shambhala, a spiritual centre where the governing deity of earth, Sanat Kumāra, dwells as the highest avatar of the planetary Logos of earth, a manifestation of the Will of God. 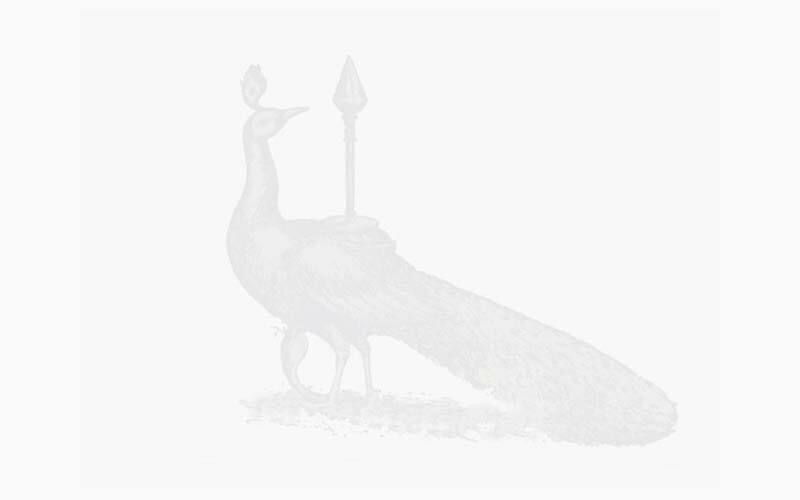 This site explores living traditions concerning the Peacock Angel, who is honored as Ta'us Malik in the ancient Yazidi faith, as Skanda or Murugan in South Asia among Hindus and Buddhists, and in a variety of other manifestations across Asia and the world.